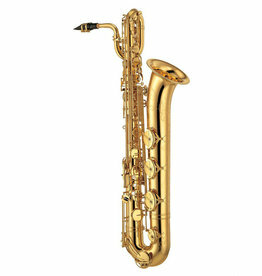 A new voice in the Bari Saxophone family. 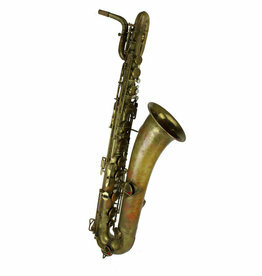 Horns that practically play themselves. 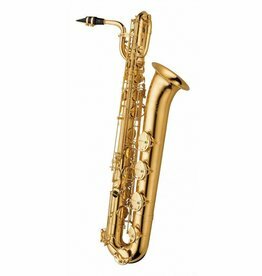 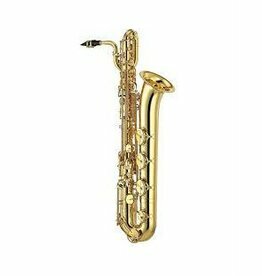 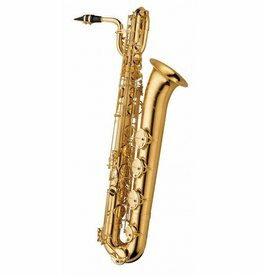 The YBS-52 intermediate baritone saxophone is an excellent choice for optimal school band performance.